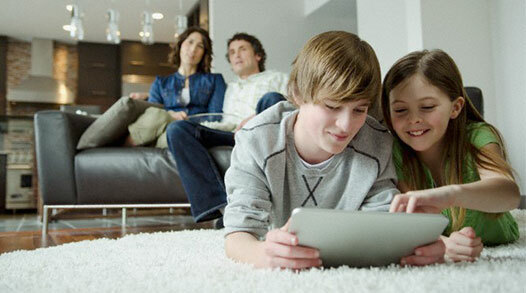 If you already have DIRECTV, or if you’re a new customer, Exede Internet is a great choice for you! We offer a great monthly discount for new DIRECTV & Exede customers so you can make the most of your satellite television and Internet services. It’s a great combination that will provide all your entertainment and information needs for many years to come! The high speed Internet service delivered by satellite – just like DIRECTV. Almost anyone who has or can get DIRECTV can get Exede Internet. With super fast speeds, it’s the right solution for households that prefer satellite delivery for their entertainment and communication needs.